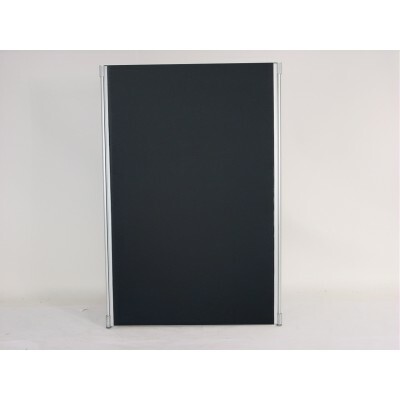 Panel widths : 600mm, 900mm, 1200mm & 1500mm. Office Partitions are the building blocks of office cubicles. Create smaller areas in a large office or use them to reduce noise. Add a few panels to make a conference room, build a breakout area, wall off your unsightly storage areas. Please note: Hire price is PER LINEAL METRE. When requesting a QUOTE please enter number of LINEAL metres required in the red 'Quote' box below.